Health supplement drink that does not written in the "health management". Propolis 3,000mg, royal jelly 1,000mg, and Agaricus 300mg, is abundantly used products the nature of power (one 50ml).When also recommended for all who want to be healthy to. - Propolis, royal jelly, is generously blended product of the forces of nature, such as Agaricus. As a dietary supplement, please enjoy a guide per day one or two. Propolis 3,000㎎, royal jelly 1,000㎎, contains Agaricus 300㎎. 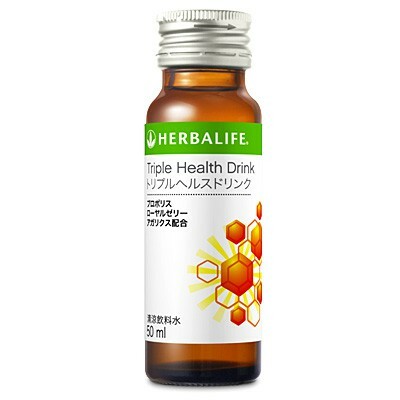 • In the blend to enhance the health force of the body, to support the daily fine.